Born Intelligence gets involved in designing, developing and launching a unique promotion, activation or installment that will get the clients or target market talking about your brand. Clients remember events more then a brochure or a some information. So getting your clients involved in your brand is the best way for them to remember you. A Physical Interaction can create a number of advantages. When clients have the choice of interacting with your brand they are more willing to give you their information. Therefore, finding a creative way of interacting with your client might be able to deliver all the data you wish for or more. Brand awareness is something that is almost unmeasurable, getting involved with your clients is good for your brand awareness but getting your client’s to interact back with your brand is Amazing brand awareness. Reaching client’s that might not have even considered interacting with your brand. But the one thing that can make the difference between a good activation or a bad activation is “IS IT FUN?”. If an activation isn’t fun then why do it. With the right plan and execution each activation can be amazing. 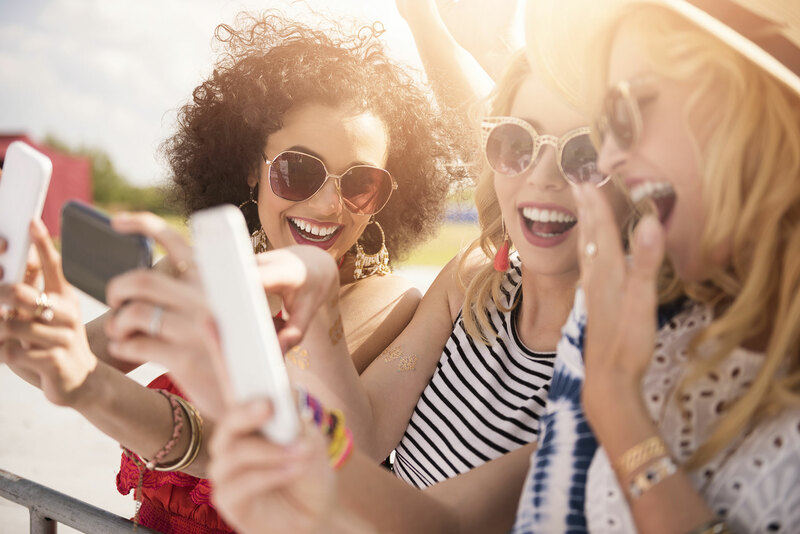 Your client’s will remember you better if they had an amazing experience with your brand, so the key to an successful activation is something fun that for fills it’s purpose. Our services cater to do exactly that. Creating the perfect activation starts at the concept, something that will be fun and interactive. Something that everyone will enjoy. Keeping your end goal in mind. Almost anything is possible with the right budget and attitude – even a hover board!!! After the concept, planning and design is done, we will need to build this amazing activation to make it last and be able to survive the public. Considering the cost implication of each item, keeping cost low as possible. After the everything is done, we will install this on location and even manage it if you wish. Collecting data and analyzing that data to get the best out of each event. 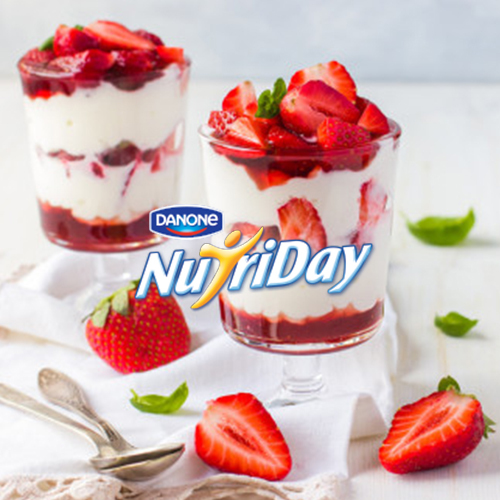 Nutriday wanted an Activation to encourage sales for their new yogurts they recently launched. They wanted it to be interactive and fun for their customers but also to remind them of their childhood and came up with Nutriday Says. You might ask yourself, what is an Activation or CIP? They are often referred to as brand activations or just activations but we call them Client Involvement Programs. 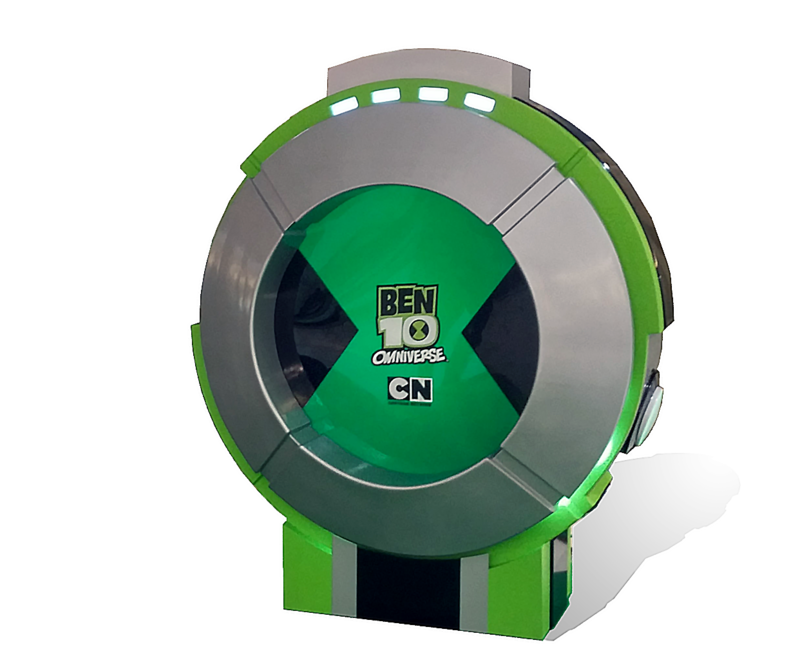 We believe that activations or CIP is a tool to help drive customer engagement and awareness. As we all know word of mouth is the best kind of advertising, so we at Born Intelligence use activations as a tool to give your customers something to talk about. Thus your customers not only remember your brand but they are also spreading the word about you! An Activation or CIP is designed to improve customer engagement and awareness through brand interaction. Thus you get the customer to interact with your brand through a CIP. They talk about your brand and refer a friend to try it out too. If you are interested in broadening your horizon with your customers, CIPs is definitely for you. Come see us over a cup coffee and lets discuss how we are going to take your brand to the next level with an Activation or CIP.